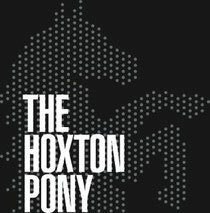 Keeping in tradition of resolutions for the New Year, The Hoxton Pony seems more committed than ever to keeping things fresh and exciting both on the decks and the dance floor of the East London hangout. 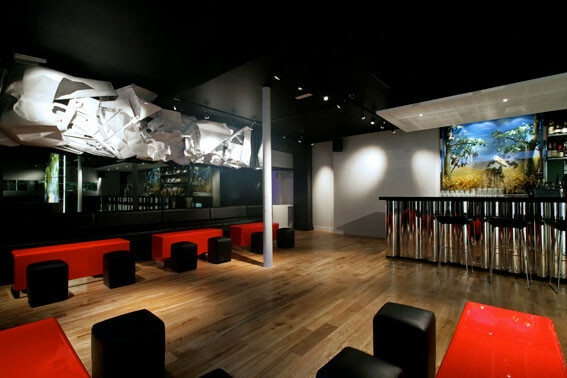 It’s now set to launch two brand new nights to run along with its huge Saturday night, BBM ME. A slice of the West End comes in the form of Bangers and Mash with their new fashion-inspired night Future:Vogue bringing a mix of the latest designs, brands and styles on offer. Every Thursday night, Future: Vogue will exhibit all the elements that make up the world of fashion. From the designers, to the models, photographers, artists, stylists and those who are inspired by fashion such as the bands and DJs. This is the night aimed at trend-setters, rabble-Rousers, fashion-icons-in-the-making and style-disciples. Friday nights is a new night from promoter extraordinaire Emily Rawson (of Rock The Belles fame). She’ll be bringing with her each week a brand new special guest alongside her resident DJs Steffie, Cooks and top Vice bloggers, We Are S.M.E. Whilst Saturday nights continues full-speed-ahead with BBM Me.